Antonellis also said its part of a theme night event that will go along with the Whoopie Pie Festival in Dover-Foxcroft. 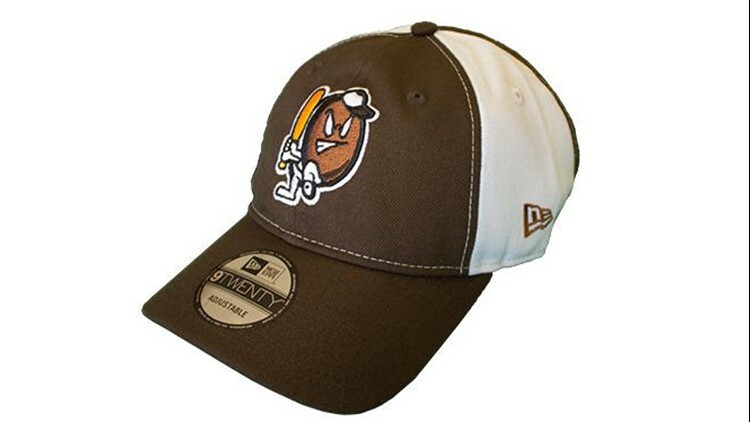 PORTLAND, Maine — The Portland Sea Dogs announced Thursday they are changing the team name to the Maine Whoopie Pies. But don’t be alarmed because they said it's just for one fun night on June 21st. Mike Antonellis, the Director of Broadcasting & Media Relations for the Sea Dogs said the name change is in celebration of the official state treat of Maine. Antonellis also said its part of a theme night event that will go along with the Whoopie Pie Festival in Dover-Foxcroft. The game is on June 21st and the Festival is June 22nd. The team will host the Reading Fightin Phils at 7:00 PM at Hadlock Field. Antonellis said there will be a whoopie pie theme for everything, including the uniforms and the merchandise. For more information, you can go to their website here.